Donate now to make an investment in New York City’s youth! 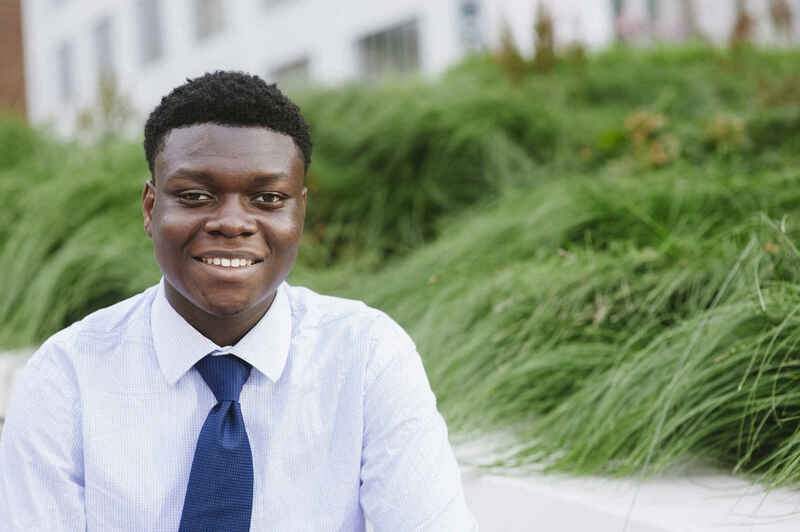 With your support, Futures and Options gives diverse, motivated New York City teens, who face challenges in their lives, needed opportunities to explore careers, learn work-readiness skills, work as interns, and prepare for higher education. Together with our business and community partners, we are building the workforce of tomorrow. Sorry I could not participate in March Madness! This is a matching contribution from Houlihan Lokey on behalf of Hugh Nelson.